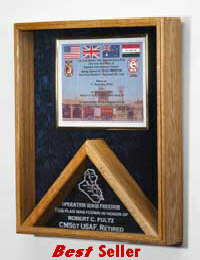 Flag case and certificate display. 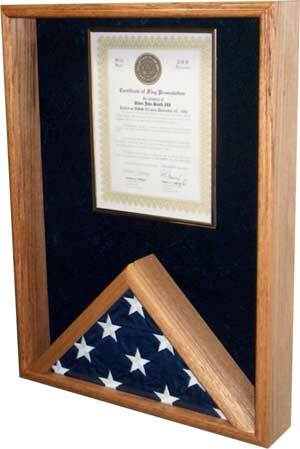 Certificate flag case. 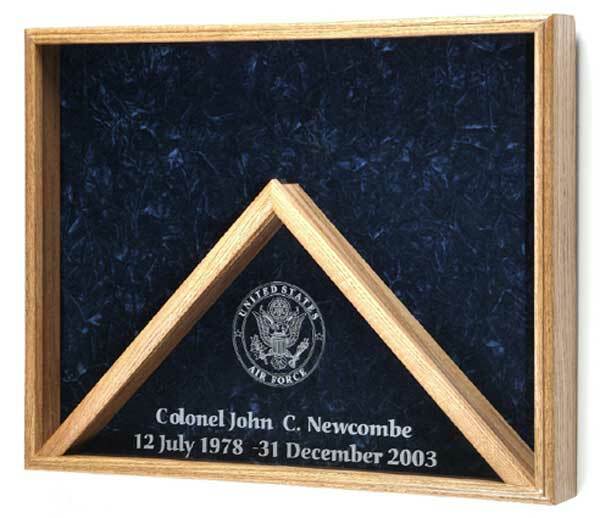 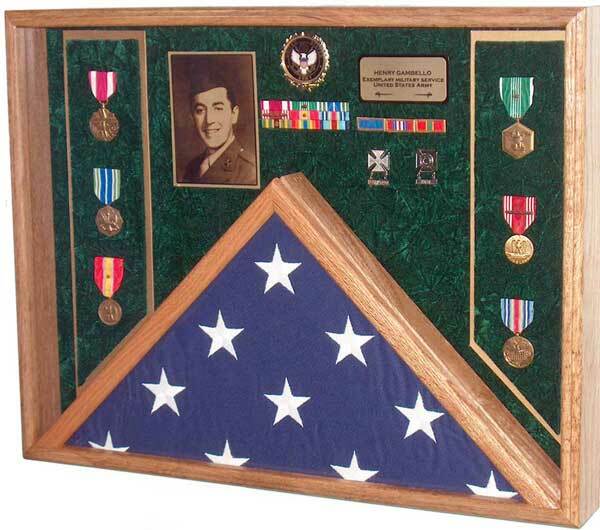 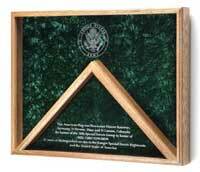 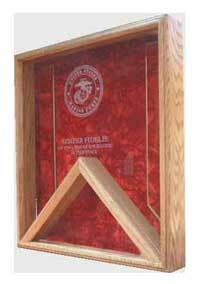 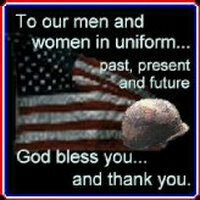 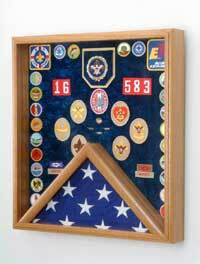 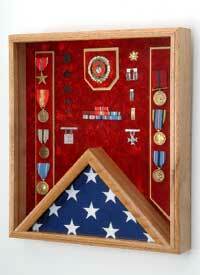 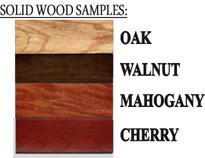 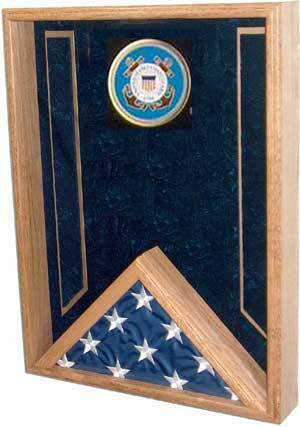 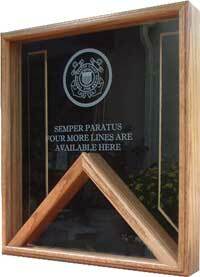 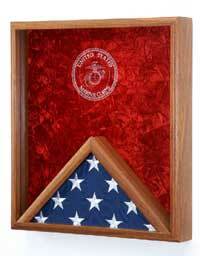 Proudly display your flag and memorabilia in our quality hardwood award and flag shadow boxes. 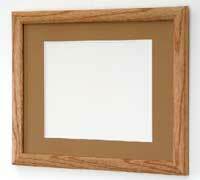 plate. 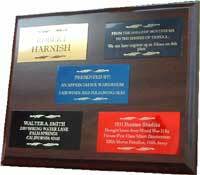 MORE about these plates.